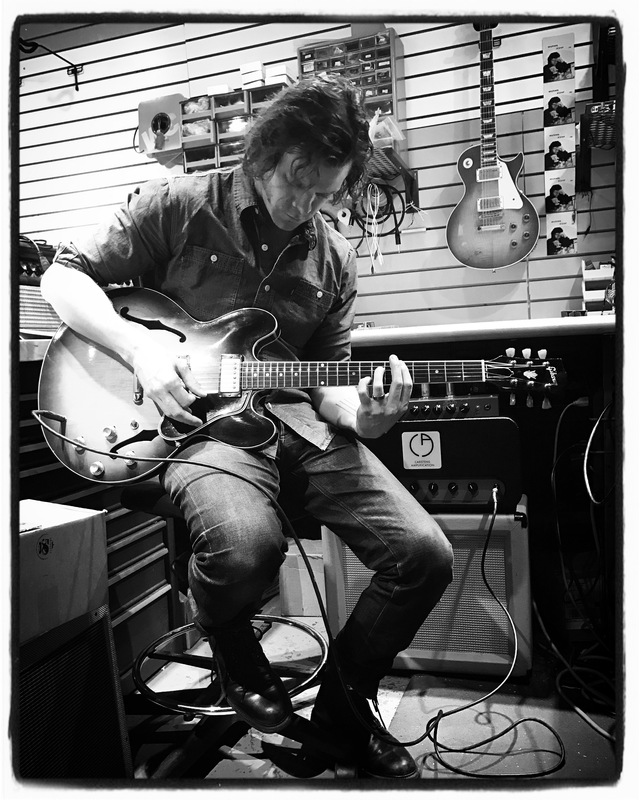 Carstens amplifiers have been enjoyed by such artists as Joe Walsh, Billy Corgan, The Smashing Pumpkins, Mike McCready, Brad Paisley, Jeff Tweedy, James Bay, Brian Fallon and more. They have graced the studios of Rick Rubin’s Shangri-la Studio in Malibu, CA and Blackbird Studio in Nashville, TN. Handmade. Small production. Labors of love. There are many guitar amplifiers on the market, but in my experience there are only a few that genuinely inspire. The philosophy of Carstens Amplification™ is to build products that truly motivate you, the artist, to create. By taking a less-is-more approach to both the circuits and the design, I use high quality components to create completely hand made, responsive amplifiers built to inspire you to create music. As an amp tech for many years, including (continuing) years as the Amplifier Repair Manager at the Chicago Music Exchange, the largest vintage guitar/amp store in the world, Brian Carstens has repaired, modded and/or restored nearly every type of guitar amplifier out there. From vintage to new. From five figures to free. 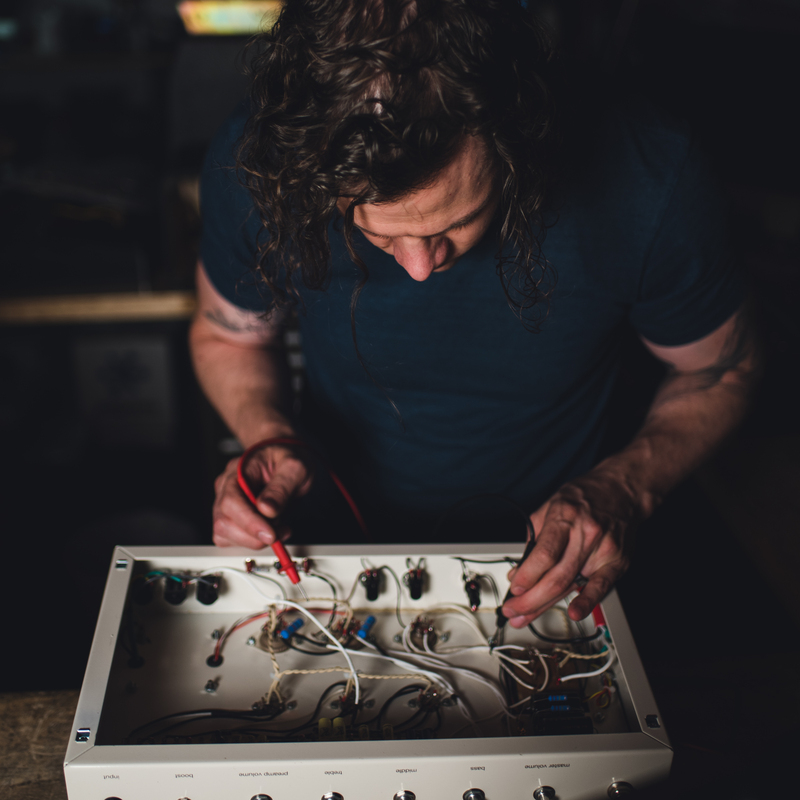 He has serviced gear for professional musicians from Fleetwood Mac, Mike Campbell, The Smashing Pumpkins, Billy Corgan, Billy Gibbons, Wilco, Lenny Kravitz, the Deftones and more, to garage players and bedroom rock stars. As a musician and former recording engineer, Brian has developed a discerning ear for tone.